The Duke of Cambridge is attending Davos in 2019 to talk about mental health. Around 450 million people worldwide suffer from mental ill-health or neurological disorders and approximately one-quarter of the global population will be affected by them at some point during their lives. Yet the stigma that still persists means many people avoid talking about them. This attitude is beginning to shift, even in the unlikeliest places. While the "stiff upper lip" - the idea that you should suppress your emotions - may be as British as fish and chips, the younger generation of the Royal family are taking a different approach. Putting themselves firmly at the vanguard of the global conversation about mental health are the Duke of Cambridge, Prince William (second in line to the British throne) and his brother Prince Harry, the Duke of Sussex. The Duke of Cambridge is attending Davos in 2019 to talk about mental health. He will also be discussing Mental Health at Work, an initiative designed to improve emotional and mental wellbeing in the workplace. It is operated in conjunction with the mental health charity Mind, which found in a recent survey that 48% of British workers have experienced a mental health problem at work. However, only half of them had talked to their employer. The initiative wants to change this, and offers resources on everything from coping with stress to getting better quality sleep. Princes William and Harry have been outspoken about mental health, sharing some of their own struggles as part of this commitment to battle the stigma and silence surrounding the topic. Referring to his time as an air ambulance pilot, Prince William admitted his own mental health had been affected by things he experienced at work. "I worked several times on very traumatic jobs involving children, and after I had my own children I think the relation between the job and the personal life was what really took me over the edge, and I started feeling things that I have never felt before, and I got very sad and very down about this particular family,” he told the audience at the This Can Happen workplace mental health event in November 2018. When Prince Harry spoke about the impact of the death in 1997 of his mother Princess Diana, he detailed the impact grief had on his mental health. “I can safely say that losing my mum at the age of 12, and therefore shutting down all of my emotions for the last 20 years, has had a quite serious effect on not only my personal life but my work as well,” he told the UK’s Telegraph newspaper. 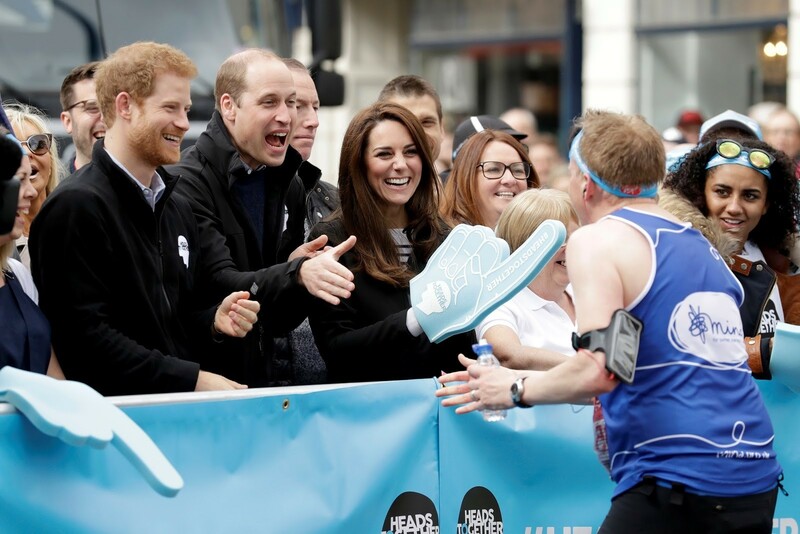 The two princes, along with Catherine, Duchess of Cambridge, are among the driving forces behind the Heads Together Initiative to tackle mental health stigma and raise funds for support services. Prince Harry had a 10-year career in the British Army, where he rose to the rank of Captain in the Blues & Royals, part of the Household Cavalry. He undertook two tours of duty in Afghanistan and is the patron of the Invictus Games, which takes its name from the Latin word for undefeated, and was his own creation. Injured, wounded, or sick armed services personnel compete at the Games in events including wheelchair basketball, sitting volleyball, and indoor rowing. 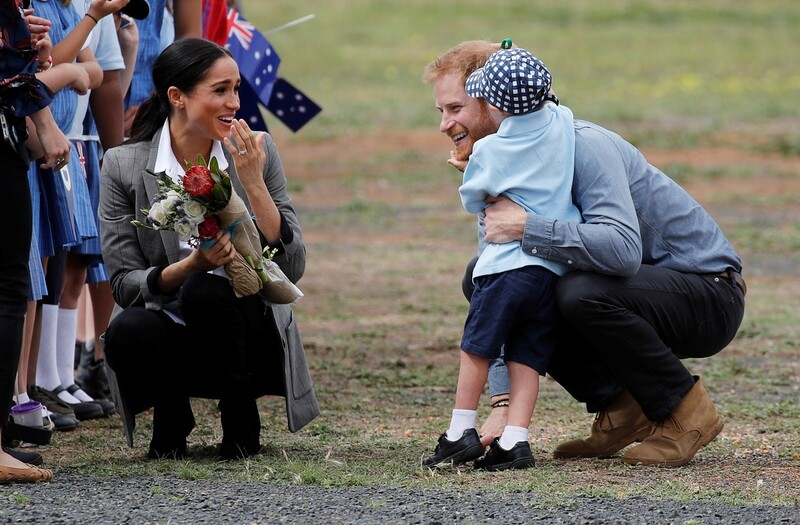 On an official visit to Australia leading up to the Invictus Games in October 2018, he addressed a crowd in the rural town of Dubbo, New South Wales, where he said: “We know that suicide rates in rural and remote areas are greater than in urban populations and this may be especially true among young men in remote regions. There were 5,821 suicides recorded in the UK in 2017, which equates to 10.1 deaths per 100,000 of the UK population. Although the rate of male suicide is falling, male suicides made up three-quarters of those recorded in 2017 (4,382). Men aged 45 to 49 are at the greatest risk from suicide, at a rate of 24.8 deaths per 100,000. Having the princes speaking out about mental health will undoubtedly help open the topic up. The more it becomes normalised, the greater the likelihood of someone overcoming their reluctance to seek help. 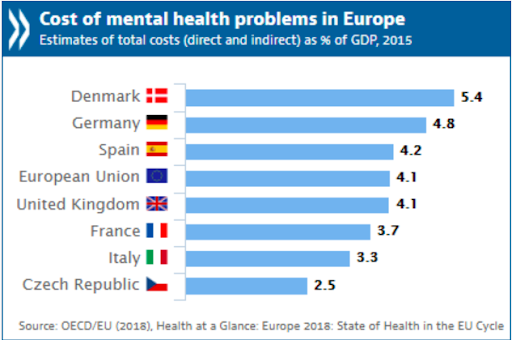 Across the European Union, mental health problems such as depression, anxiety disorders and alcohol and drug misuse affect one-in-six people. On top of the harm done to people’s lives, there is also an economic cost of €400 billion (roughly 4% of combined EU GDP) annually. Mental illness can affect anyone, as the statistics bear out. But only by bringing the statistics to life through personal stories, can we hope to combat the burden of mental health problems together.